Welcome back to the school year, and COME FIND OUT ABOUT SEPAC! We are the Maynard Special Education Parent Advisory Council, and our first event of the school year is the Parent Information Social on Tuesday, October 2 at 7 pm in the Fowler School Library. 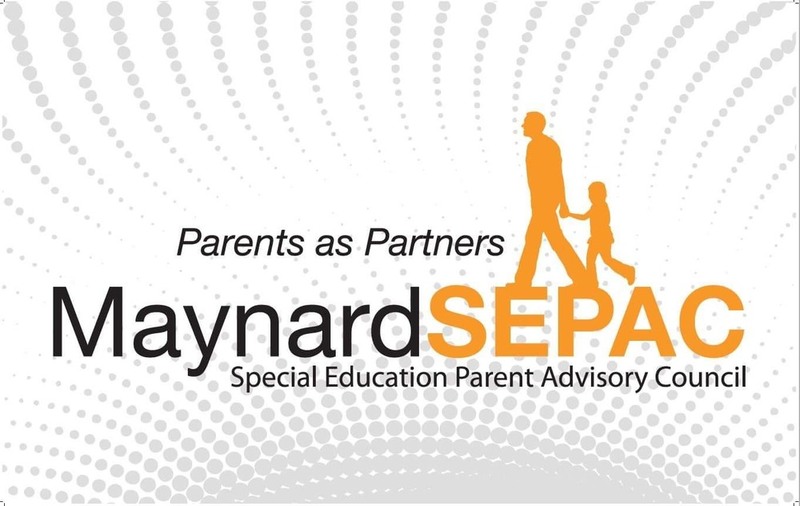 If you've been curious about what the SEPAC does, want to learn more about the Special Education Program in Maynard, or just want to meet some other awesome families, come join us!